REACH is a program for people who are caring for a loved one with Alzheimer's or other dementia at home. The program addresses problems related to caregiver health that often force people to move their loved ones to long term care facilities. If the caregiver is better able to manage the challenges of caregiving, the person he or she cares for will benefit as well. One-on-one sessions focus on Alzheimer’s and dementia education, safety and health issues, problem solving techniques to manage behaviors or address issues and stress management activities. A Caregiver Notebook is provided as a resource. Four 1- hour sessions arranged individually. Can be held in-person or over the phone. 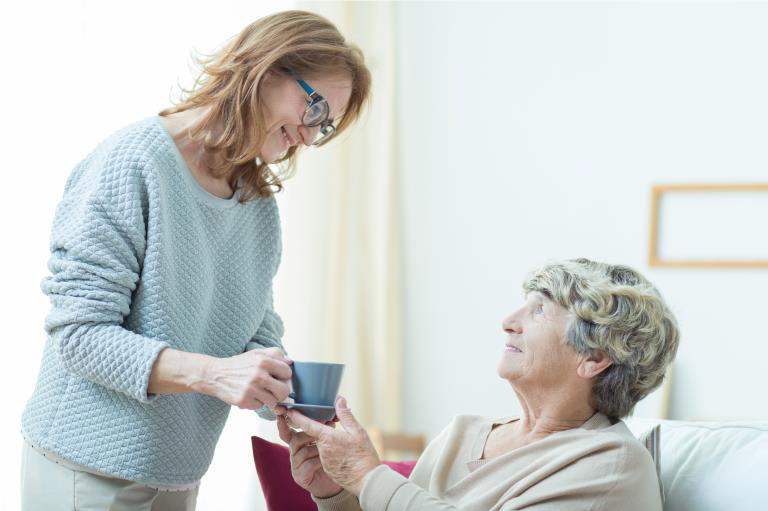 More sessions can be arranged if the caregiver requests it. For caregivers supporting a family member with Alzheimer’s disease or a related dementia. Cost varies from free to $25 a session depending on the location and organization.